ARIA Heating & Cooling LLC specializes in air conditioning repair and can competently handle any sized project, whether it is a single unit installation or a large apartment complex. 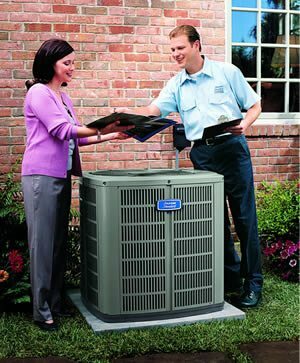 Our professionally trained and certified staff have decades of industry experience, and are happy to guide you through the process of updating or maintaining your cooling systems. In addition to our unmatched residential a/c maintenance, repair, and installation, we also offer commercial refrigeration services as well. Keeping your business running efficiently and smoothly is vital to any industry, and operating with a subpar cooling system for your building is not profitable in the long run. Find out how we can optimize your refrigeration units and increase your energy efficiency. We encourage you to call us today at 630-433-0339 regarding your residential AC repair and installation or commercial refrigeration needs. No matter the size or scope of your project, we look forward to exceeding your expectations. ARIA Heating & Cooling LLC offers AC repair, installation and replacement services across Bloomingdale, Carol Stream, Addison, Bartlett and Roselle.